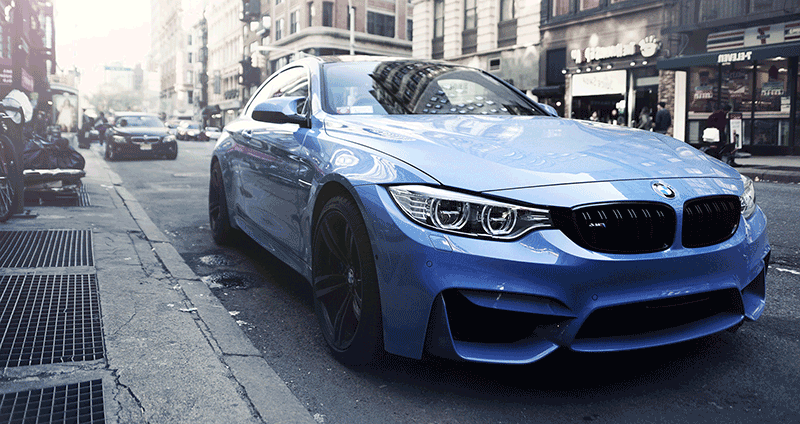 We provide excellent service for collision repairs and body work. Our specialists are certified to work with all insurance providers. We make you experience better from start to end. We moved to the new location in Linden, NJ. Bigger amenities mean less wait time and faster service for all your repair needs. This move allowed us to accommodate brand new state of the art paint booth. Professional body work every time. We provide outstanding quality service to our customers beginning with insurance estimates and up to the final layer of polish on your car. 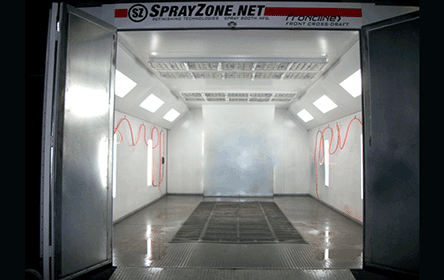 Body Shop NJ Inc. has started back in 2008 with desire to fulfill our clients needs for excellent car body service. Check out our experience. You can make appointment online quick and easy. No phone calls, no hassle. We are open 6 days a week for your convenience. Out shop provides full cycle of car body repair and paint work. From the moment of an accident to repaired car pick up - we are happy to assist you. Click for full contact information and directions. Copyright © 2017 BodyShopNJ.com All rights reserved.